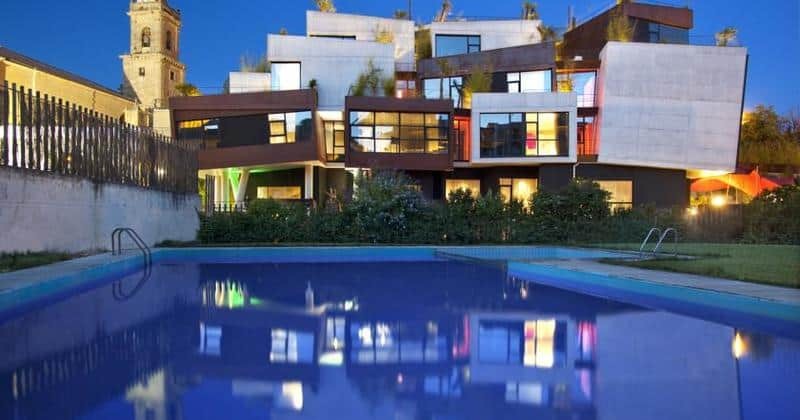 Hotel Viura is located in Villabuena de Álava, a great base for discovering the wine region of Rioja. 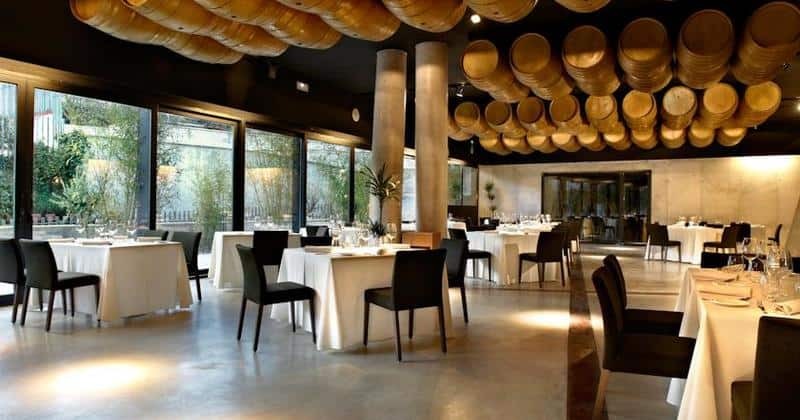 It is conveniently situated in an ideal environment which allows guests to explore all kinds of activities, especially those which offer gastronomic and wine routes, with the hotel only being 20 minutes from the famous wine towns of Logroño and Haro. This architectural design hotel offers a top quality service which prioritises the comfort of their guests. The hotel has a variety of services which allows you to mix business and pleasure, with a range of meeting rooms and relaxation opportunities, this hotel is perfect for all whether it’s a business trip or a relaxing break! Facilities such as the on-site gym encourage guests to get active in its delightful surroundings. Guests can also enjoy a variety of traditional Riojan cuisine at the hotel’s delightful restaurant where gastronomy takes pride of place in wonderfully elegant surroundings with simple but intimate décor- perfect for a romantic dinner! 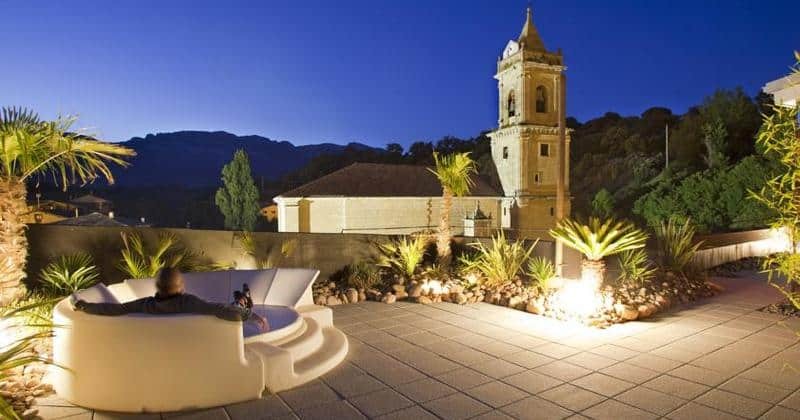 Hotel Viura embraces nature and invites you to sit outside and enjoy the sunshine with a beautifully decorated garden as well as a large terrace allowing you to enjoy the pleasant climate of Rioja and marvel at the views of the San Andres church (built in 1538) and the mountains of the Sierra de Cantabria. Furthermore, the hotel invites you to explore the town with its free bicycle rental. Each room is tastefully decorated creating a sense of relaxation. Each room is equipped with air conditioning, a safe, TV, mini bar as well as en-suite bathroom amenities.